May, June & July 2018 - Happy Summer Break! I hope your summer is full of bubbles, mud pies and lots of silly giggles. For those "there is nothing to do" moments, look for everyday items and use them in a different way. Make something new with a paper towel roll or other item you might normally trash. You can also search a newspaper, magazine, or catalog for the letters in your name. Tear them out and then glue them to a picture your drew (or maybe your paper towel roll). Take a break from helping with laundry and play catch with socks. Not only is it ususlly harmless, it also helps build your fine motor skills. Mastering squeezing and pinching are instrumental in handwriting. But if you only have time for one thing, please read to your child often. It doesn't matter what you read - new books, library books, cereal boxes, store signs, or junk mail. It introduces new words, develops listening and comprehension skills, and prepares your child for sitting in Pre-K. Plus, is it priceless time with your child that you will never regret. I am enjoying this summer with my family, but can't wait to see all my little friends in August. 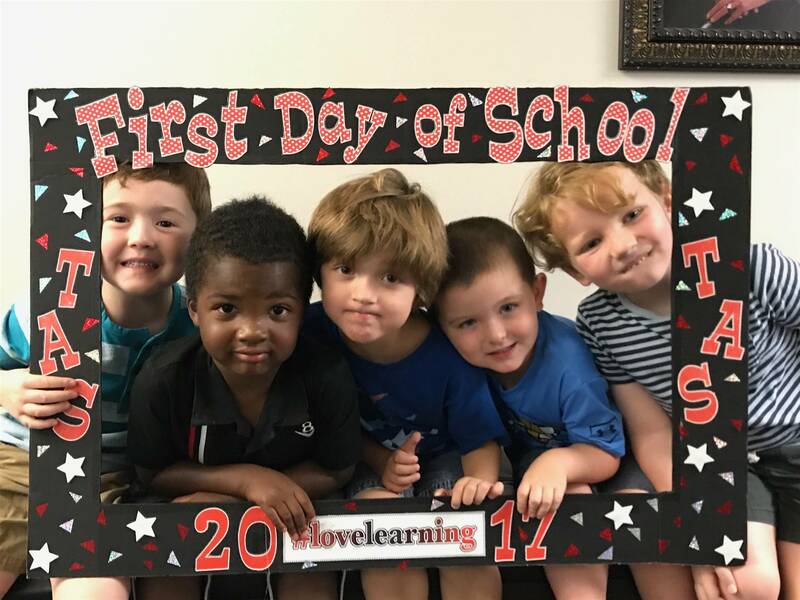 August 2018 - Welcome to Pre-K 4! 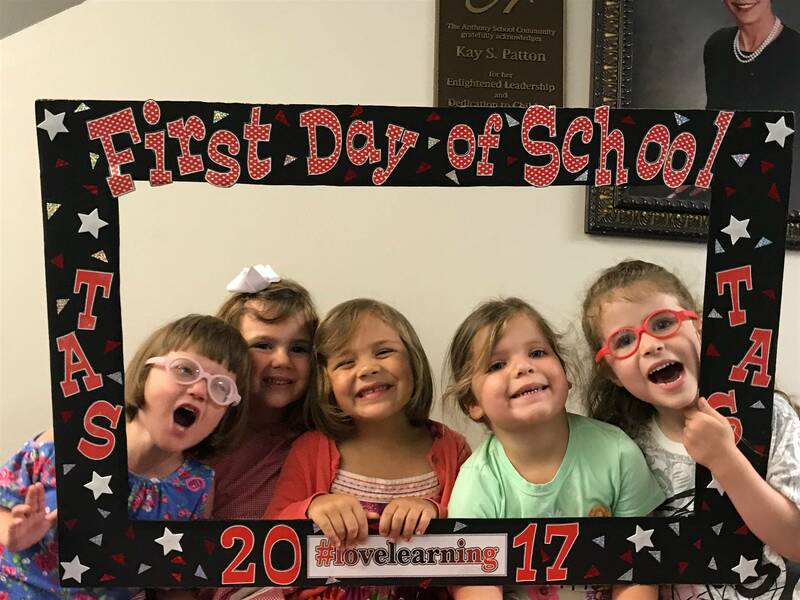 This month we will get to know each other and learn all about our Pre-K 4 classroom. We will also explore our school and meet lots of new people in our school family. We will talk about feelings and what it means to be a good friend. We will decide on our classroom rules. We will also read several books by one of my favorite authors Todd Parr including The I'm Not Scared Book, It's OK to Make Mistakes, It's OK to be Different, The Feelings Book and Reading Makes You Feel Good. It is a short month but it is packed with lots of fun activities and new friends. Pre-K 4 Skate Info Search for skates that are listed as quad/4-wheels & adjustable, which allow room for your child's foot to grow. This flyer has options that are available locally & online. It is provided only as a guide. We will start skating after Labor Day. GoNoodle!!! Go Noodle offers hours of fun videos for kids of all ages! TAS PreK Art Click here for more information about the amazing art we are creating with Miss Caroline. TAS Pre-K Library Everyone loves going to the Library to see Ms. Amanda! TAS Pre-K Spanish ¡Hola! ¡Nos encanta aprender con nuestra maestra la Sra. Claudia!